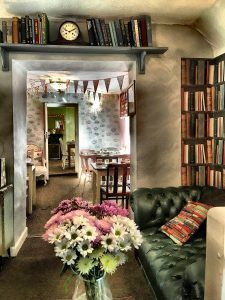 Events @The Multi award-winning Lion Rock Tearooms; the quirkiest most charming Tearoom in Cheddar. 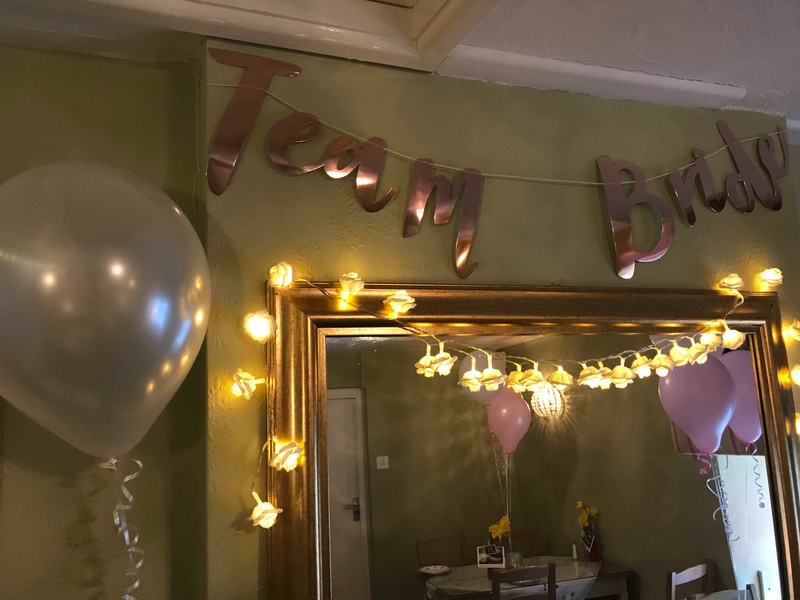 Our beautiful Tea Room is a great venue for a party with a difference, and our quirky décor is the perfect backdrop for a variety of occasions. 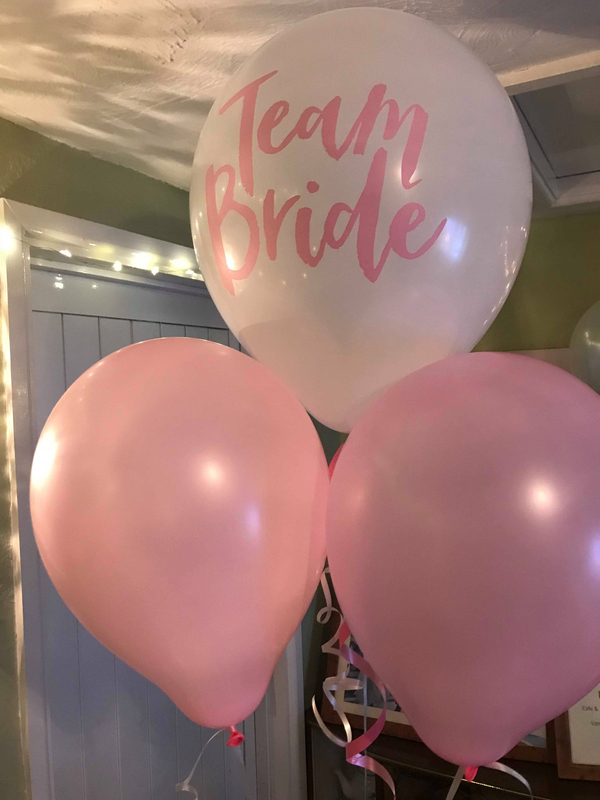 Here at Lion Rock we can provide a unique setting for every celebration including Birthdays, Christenings, Baby Showers, Hen Parties, Wedding Receptions, you name it, we can Cater for it!. 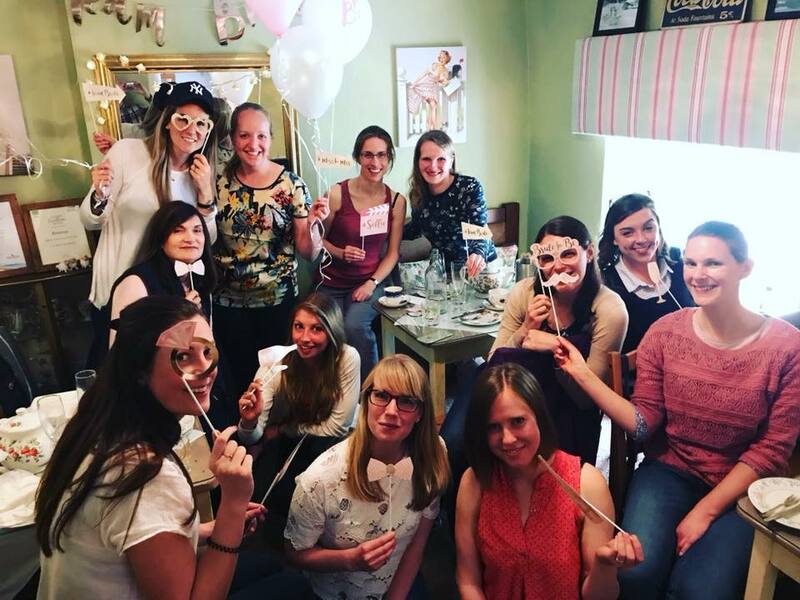 Whether you’re hosting an intimate Party or a large celebration, Tamsin and the team at Lion Rock will help manage your event from start to finish taking the stress out of Party planning by providing the whole experience, from delicious homemade food, to carefully selected décor, all you need to do is choose your date, invite your guests and turn up. 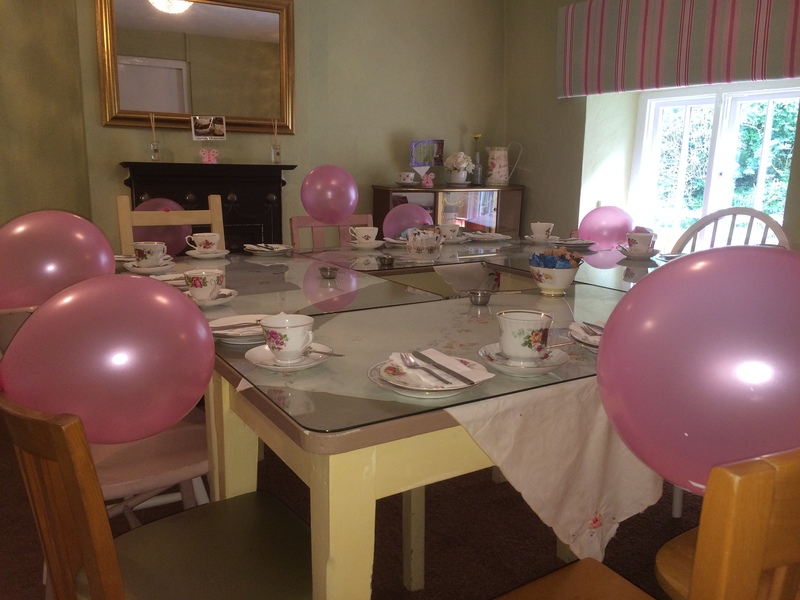 You can book the whole Tea Room (Maximum seated capacity of 60), or exclusive room hire or just intimate Table hire. 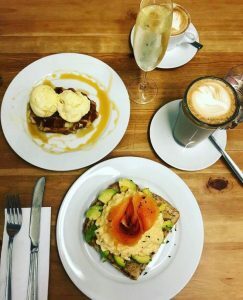 Our daily opening hours are 10:00-17:00 however we also cater for out of Hours parties, all can be discussed in full beforehand. 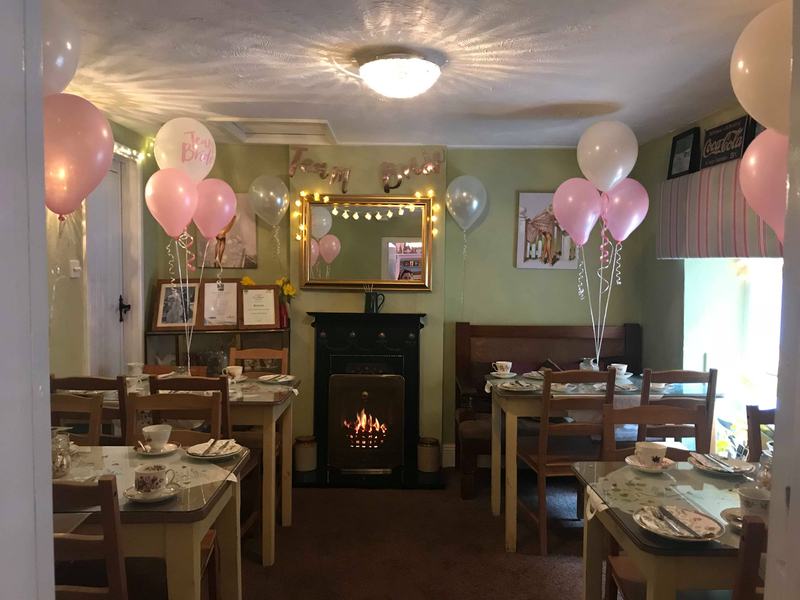 To begin planning your party please email reservations@lionrocktearooms.co.uk where we will guide you through everything we have to offer, and tailor make your party. Terms and conditions for group or party bookings. 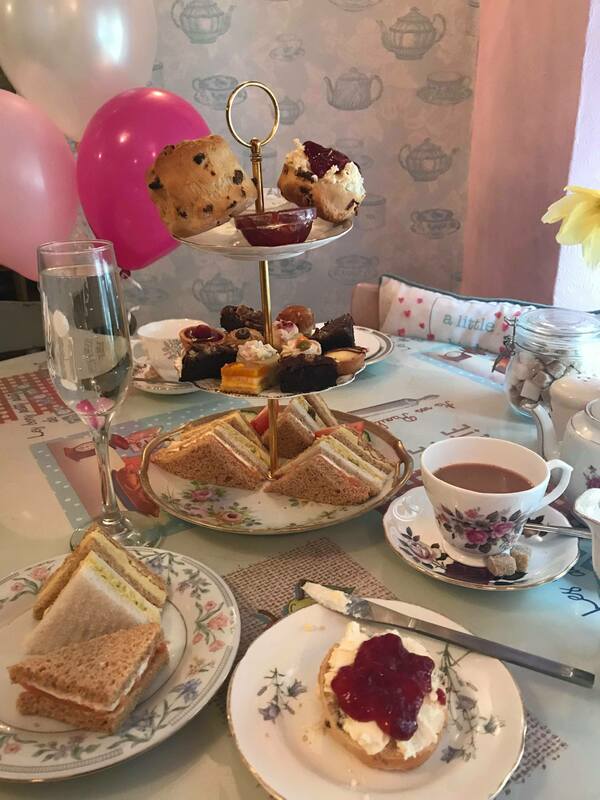 On bookings of Afternoon Tea above eight persons we recommend and can only accept one style of Afternoon Tea is, ie all Celebration. This is to simplify service and give you an overall smoother experience on the day. 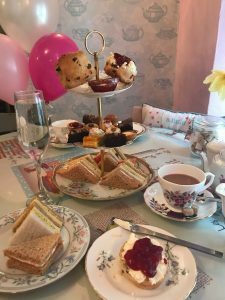 Any pre orders of food must me made a minimum of four days before the booking by email to reservations@lionrocktearooms.co.uk Drinks can be ordered on the day. On bookings above eight people any change in numbers must be advised 48hrs before your booking time otherwise we may not be able to accommodate the additions on the day. Any bookings where a specific room has been allocated, we will only be able to accommodate the maximum of sixteen people for safety and fire risk reasons. There cannot be additional people turn up and or extra children/babies not mentioned from when the original booking was taken. Any allergen or dietary requirements must be advised minimum of 48hrs before your booking time. Please ensure this is discussed with your party members before pre order and is advised to us clearly in writing by email to reservations@lionrocktearooms.co.uk otherwise we cannot be responsible for any errors and you may be chargeable for us to replace any unsuitable ingredients/cakes/sandwiches etc which are inedible for the person with requirements. On bookings of over eight people a deposit of £50.00 will be required to secure your booking. We can refund the deposit to the original card used if the bill is to be split between all persons on the day. If a deposit is not secured before the booking is confirmed, you may lose your room/table/date/time. Please note we are unable to take any party bookings or otherwise on Bank Holidays and weekends of those included. If for any reason you need to cancel, this must be done by email to reservations@lionrocktearooms.co.uk. We require minimum of 48hrs notice before the time of your booking for you to receive a full refund. Any cancellation less than 48hrs a deduction of £25 will be made. Any cost of pre ordered decorations will be added to any cancellation charges. In parties above eight people the bill must be paid for as a whole amount at the table. We cannot split the bill between individuals at the till. In very rare circumstance we may have to change the room/table/area requested. If we do, we will do our upmost to advise this beforehand and if not then on the day of arrival. On parties over eight people a service charge of 5% will be added. This can be deducted if you are not happy with the service provided. Any cost of decorating requests will be added to the total bill, unless a request to pay separately has been made. Afternoon Teas come with Tea as standard. Other drinks are available and can be requested once seated. Additional drinks ordered on top of the Afternoon Tea offerings will be added to the total bill. When hiring a whole room, a maximum stay of two hours is included. Anything above this will be charged at £70 per hour in half hour segments of £35 and added to the total bill. We are happy for any Celebration Cakes, e.g. Birthday Cakes to be brought in to cut and we can arrange for it to be given to the recipient at your request.